And it's for good reason since I recently found out that the whole NARS summer color collection for 2013 is highly inspired by the glamourous 1970s and one of my all-time favorite icons, Ziggy Stardust (David Bowie's alter-ego, in case you're not familiar)! It's retro glam sophistication with a punk edge...so me (hahaha) and so in time for the met gala punk fashion exhibit! 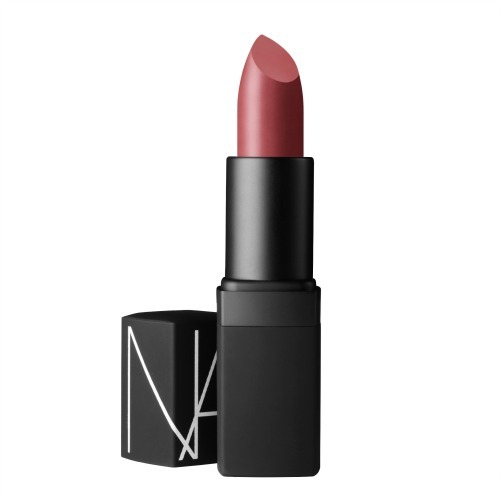 The NARS summer collection for 2013 is filled with bold and edgy colors that will perfectly accentuate and compliment this season's hottest fashion trends. This seafoam green eyeliner is as colorful as the New York City West Village Street for which was named. 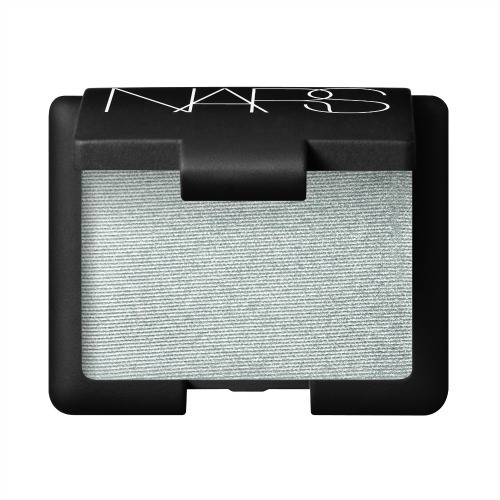 French for Euphrates, the river in western Asia that empties into the Persian Gulf, this richly pigmented Single Eyeshadow—a frosted mint steel hue—allows for a range of stunning eye effects, from soft and sheer to intense and fashion-forward. 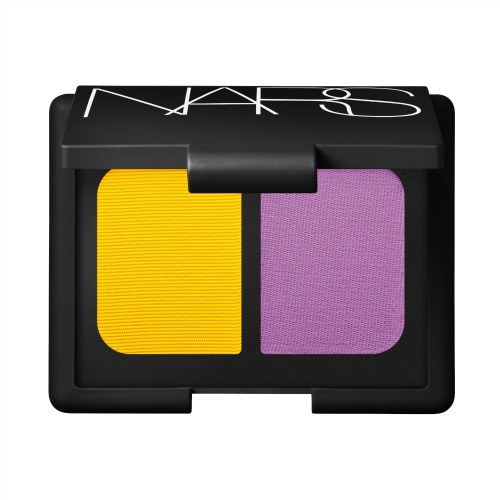 The audacious color pairing in this Duo Eyeshadow lives up to its rule-breaking moniker. Dandelion and African violet shades can be worn solo, paired with softer hues, or layered for a shocking effect. Gorgeous! It's shocking, awesome and super pigmented. 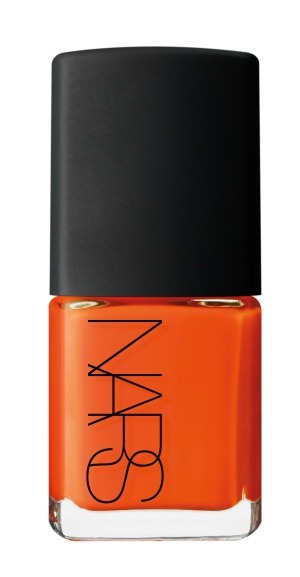 You'll certainly go crazy over its shocking electric orange hue. This pink flamingo Larger Than Life Lip Gloss is as vibrant and fun as the 1950s movie musical that lends its name. A must-have this season for the woman who is always on the go. The shimmering tangerine shade can be used on the cheeks, lips and face...anywhere you want to achieve that perfect summer flush! 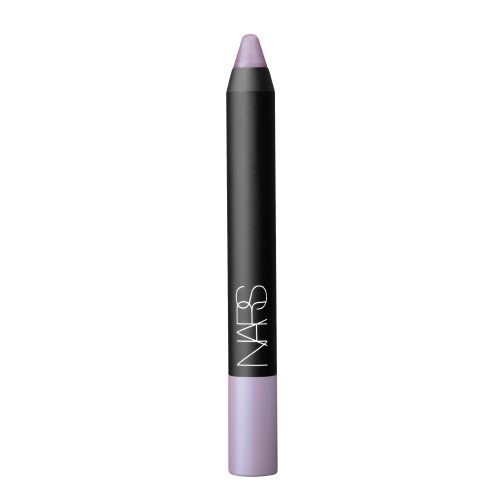 On the lips, this iridescent lilac Velvet Matte Lip Pencil has a sweet, carefree quality about it. 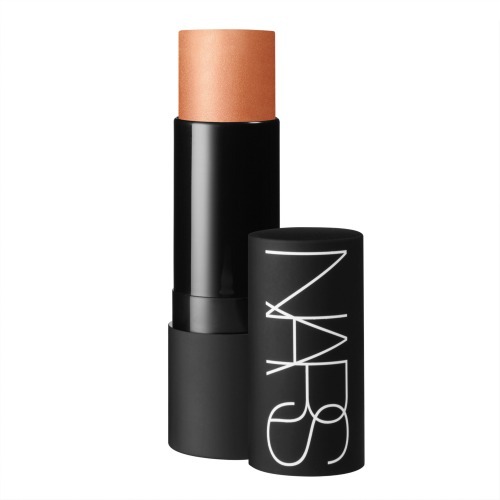 Wear alone or topped with gloss for a high-shine, shimmering pout. Named for a former capital of the Spanish Empire, this versatile pink rose satin lipstick is the perfect complement to a bold eye. 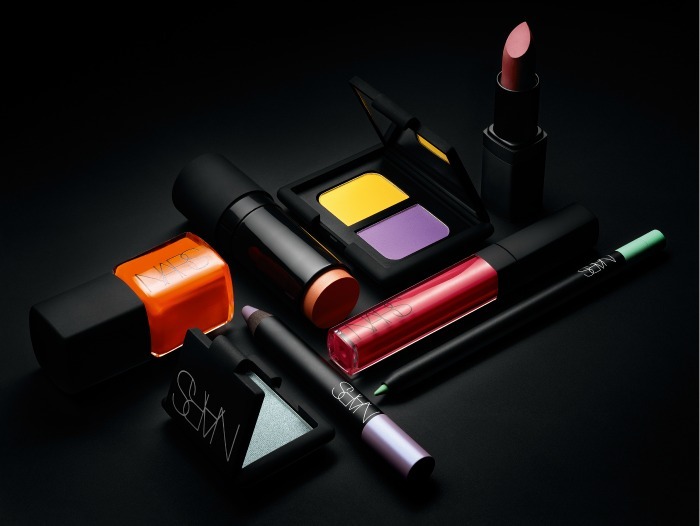 The NARS Summer 2013 Color Collection is now available in all NARS counters at Rustans Department Stores.